The elegant Hammershøi candleholder is a design by Hans-Christian Bauer and is considered a tribute to Svend Hammershøi, who was responsible for numerous designs in the old Kähler Design Workshop around 1900. Like many objects in the Hammershøi series, the candleholder features the typical grooved structure that gives it dimension and unmistakable, timeless design. 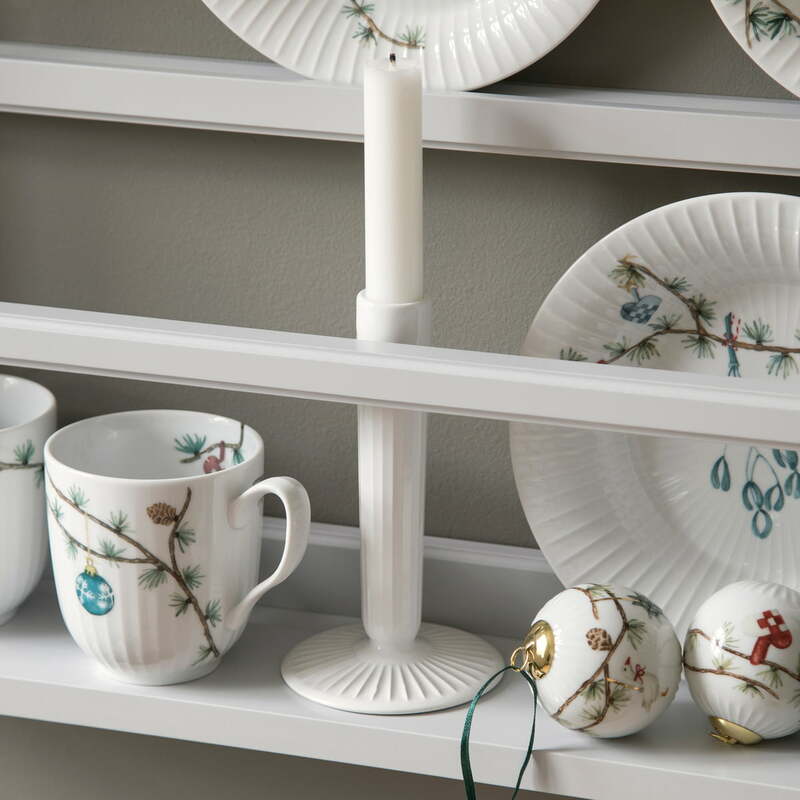 The slim ceramic candleholder is suitable for standard rod candles. Available in various heights and colours, the different variants can be combined to form a harmonious ensemble that enhances any ambience in a stylish and cosy way. 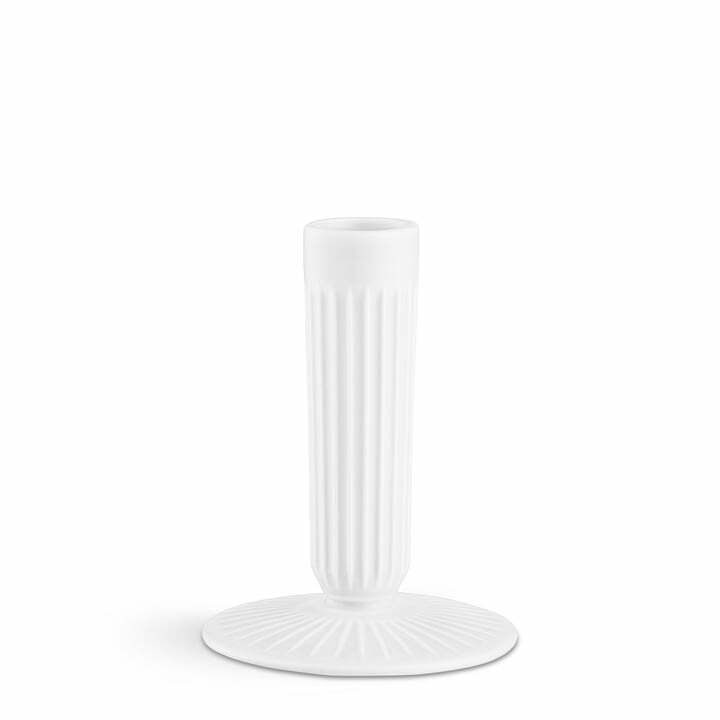 The elegant Hammershøi candleholder is a design by Hans-Christian Bauer for Kähler. Like many objects of the Hammershøi series, the candleholder also features the typical grooved structure. The candleholder is designed for tapered candles. 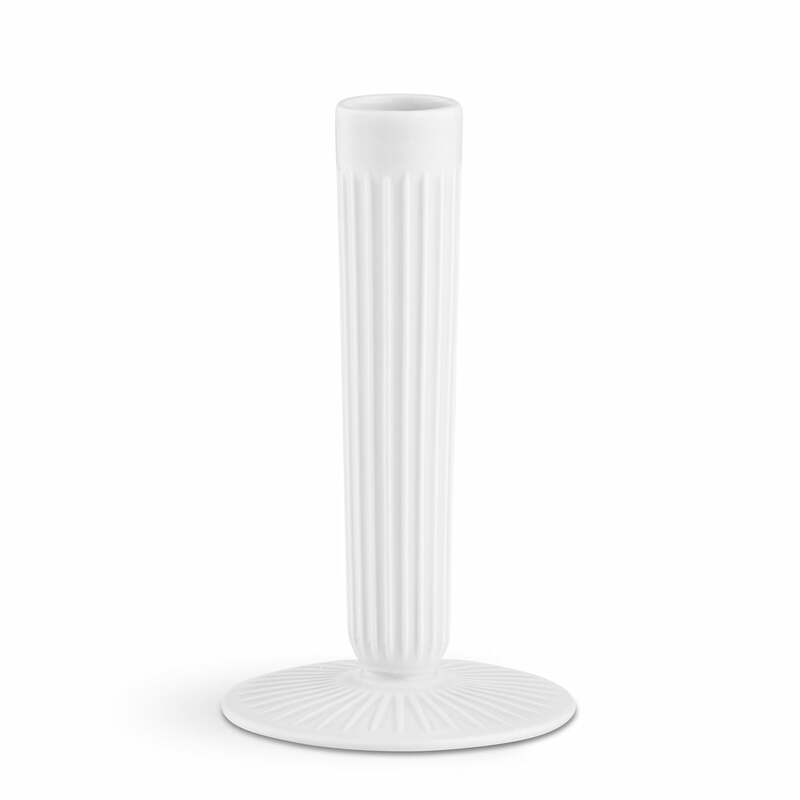 Like many objects in the Hammershøi series, the candleholder features the typical grooved structure that gives it dimension and unmistakable, timeless design.